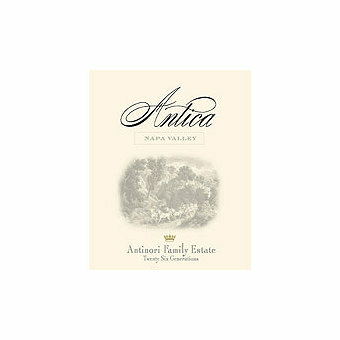 Antica is the former Atlas Peak estate, a prime piece of wine growing property in Napa Valley. Now it's owned by Antinori and Renzo Cotarella is in charge of all of the winemaking. The terroir is distinctly mountainous with high altitudes, volcanic soils and rugged terrain. This Chard shows the intense flavor and bright acidity that mountain fruit can bring. Sourced entirely from their Reserve vineyard planted at 1,450 feet. Wine Enthusiast Magazine scored this 92 points saying "A heady opening of barrel reduction burns off in due time in this ultimately lovely wine that is intense in caramel apple and baked pear. Elegant on the palate, it has a big entry that settles into fresh, sophisticated layers of just-ripe fruit accented by a tart, tangy finish."